Kolkata: Bengal government has denied permission for a BJP rath yatra in Cooch Behar scheduled to be attended by BJP president Amit Shah. State advocate general Kishore Datta this morning told the Calcutta High Court that the superintendent of police (SP) of Cooch Behar has raised an objection on the event from law and order point of view. 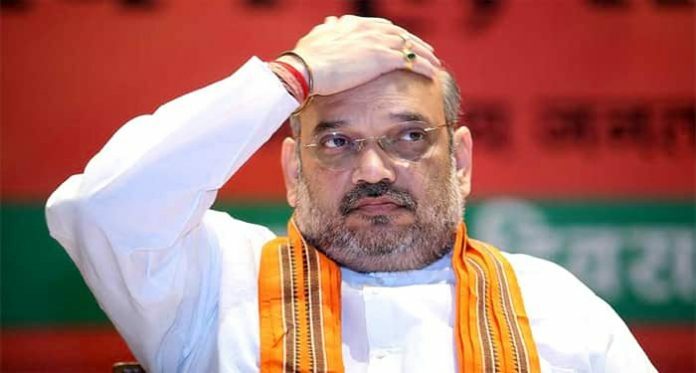 Hence, the state government has decided not to grant permission for BJP’s Ganatantra Bachao Yatra (save democracy chariot march) that is scheduled to be flagged off by Shah from Cooch Behar tomorrow, that is, 7 December. BJP had moved the High Court as its prayers to senior police and administration officials of the state for permission for the yatra went unanswered. 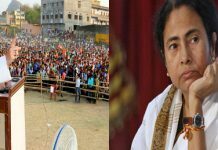 Justice Tapabrata Chakraborty of the High Court yesterday directed the state government to take a call on this by holding a discussion with BJP leaders. Following this, the advocate general told the HC that permission has not been granted for the yatra. The hearing into the matter is not complete yet and, justice Chakraborty is likely to pronounce his order later today. 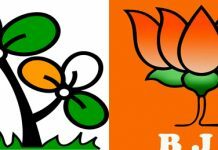 Reacting to the denial of permission, state BJP president Dilip Ghosh has said that the chariot will roll out from Cooch Behar tomorrow irrespective of whether the state gives permission or not. “Every political party has a democratic right hold political programme. Trinamool is trying to foment trouble by declining us permission. If they want trouble, so be it. The rath yatra will take place tomorrow at any cost,” Ghosh said. The state BJP president is already on a train to Cooch Behar to participate in the event tomorrow.